The field of artificial intelligence has been maturing for a number of years and has inspired many researchers to produce innovative intelligent systems to demonstrate the capability of intelligent machines and their success in solving human problems. Only recently, however, have intelligent systems shown progress in demonstrating success in real-life applications, particularly in industrial environments. Many organizations have successfully used at least some limited aspects of intelligent research in their day-to-day operations. 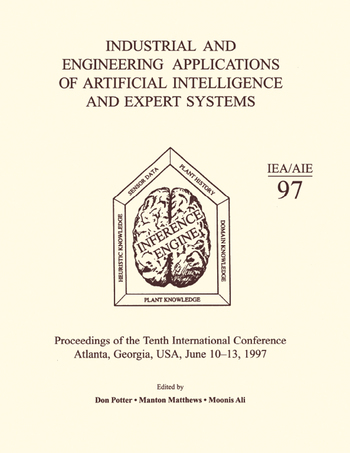 The objectives of this volume are to focus on these real-life applications and report a comprehensive view of the theoretical and applied aspects of intelligent systems technology. The most recent work in industrial, commercial, military, and academic environments is summarized, including 61 state-of-the-art reports on active research applied to real world problems.